Yellow Mellow! 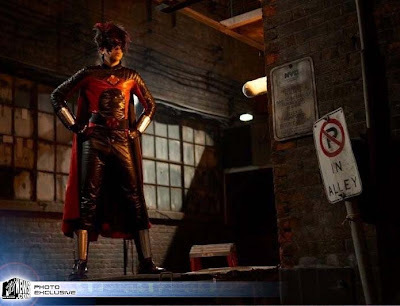 : Exclusive Photo: Christopher Mintz-Plasse As The Red Mist! Exclusive Photo: Christopher Mintz-Plasse As The Red Mist! The Red Mist in the upcoming comic adaptation of John Romita Jr.